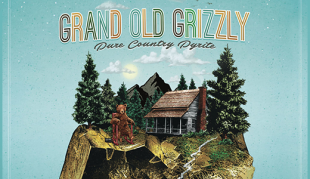 Grand Old Grizzly strikes gold with their third release, Pure Country Pyrite. 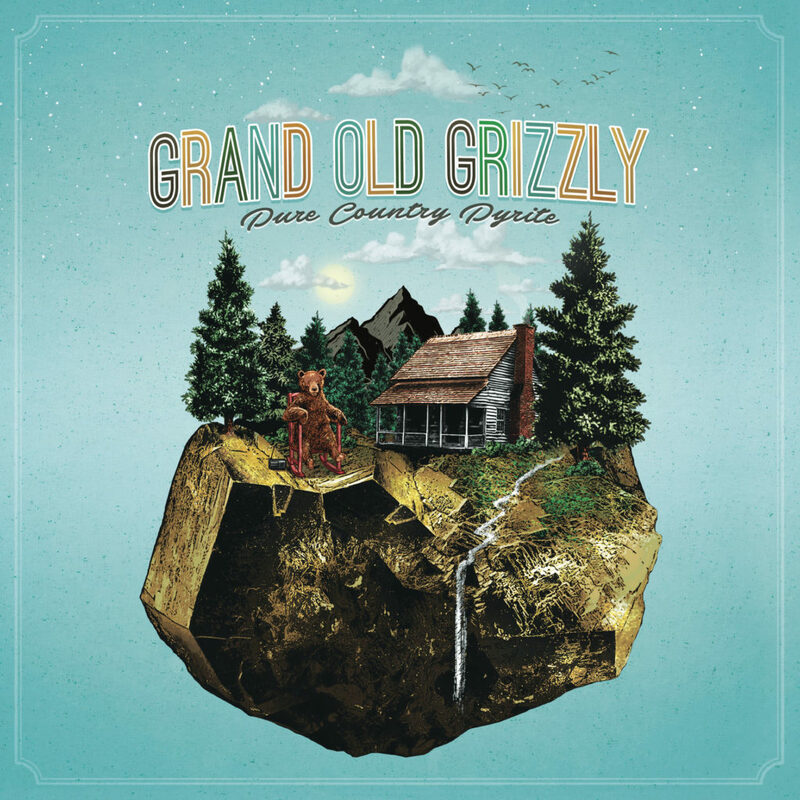 Recalling a time before the genre was populated by singer songwriters, folksters, and AAA friendly artists, Grand Old Grizzly captures the energy and excitement of Americana’s early days. 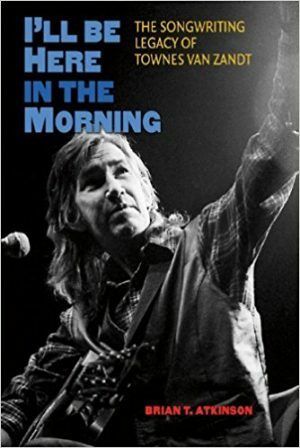 In fact, before it even had a name, artists like Old 97s, Uncle Tupelo and Cracker were combining Punk attitudes with Country storytelling to create new and exciting sonic landscapes. Grand Old Grizzly taps into that rich fountainhead to bring a sense of fiery urgency back to Americana. Grand Old Grizzly delights in exploring the many ways to have a dysfunctional relationship. With lyrics like, “He was breaking bottles back before she’s even walking. Twenty years and she’s still covered in the glass,” (Take It As It Goes) and “A woman in love is a woman at her worst,” (Sunlight) and “I was over me long before I was ever into you,” (Rescind All My Amends); they reveal the many layers and subtexts that lie beneath the surface of our daily relationships. 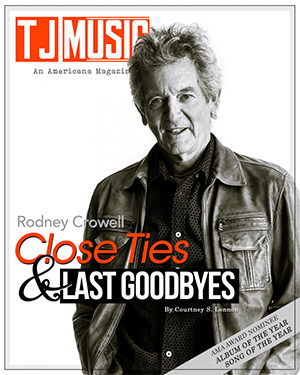 With just the right touches of humor and sympathy, Thomas’ lyrics balance out the emotional wounds he reveals; and the band’s uptempo rhythms are the perfect tonic for tortured souls. Grand Old Grizzly may not be Country, they probably aren’t pure, and they’re definitely not fool’s gold; but Pure Country Pyrite is authentic, energetic Americana.